Owning a home for the first time is an exciting experience, but it can also be overwhelming and confusing. 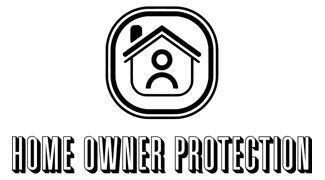 The Homeowner Protection Centre is working to make this experience simpler and more enjoyable for you. Take some time to explore our Resource centre. The below links are shortcuts to articles that may be most relevant to you, but there is much more on the site. Sign up for monthly HPC e- newsletters, we will send you current news and helpful tips for owning a home.